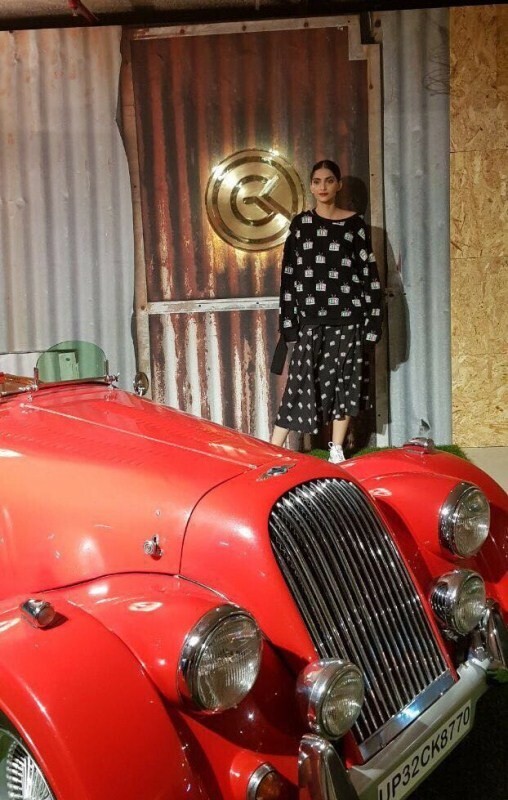 Sonam Kapoor visited Gauri Khan's luxury interior designs store in Juhu, Mumbai yesterday and shot for a brand while at the store. Gauri Khan has carved a place for herself in the creative Industry of designs and has time and again astonished everyone with her artwork. The who's who of the town visit the star wife's store to grab essentials. The interior design store is a visual delight with all the brilliant artwork showcased by Gauri Khan. 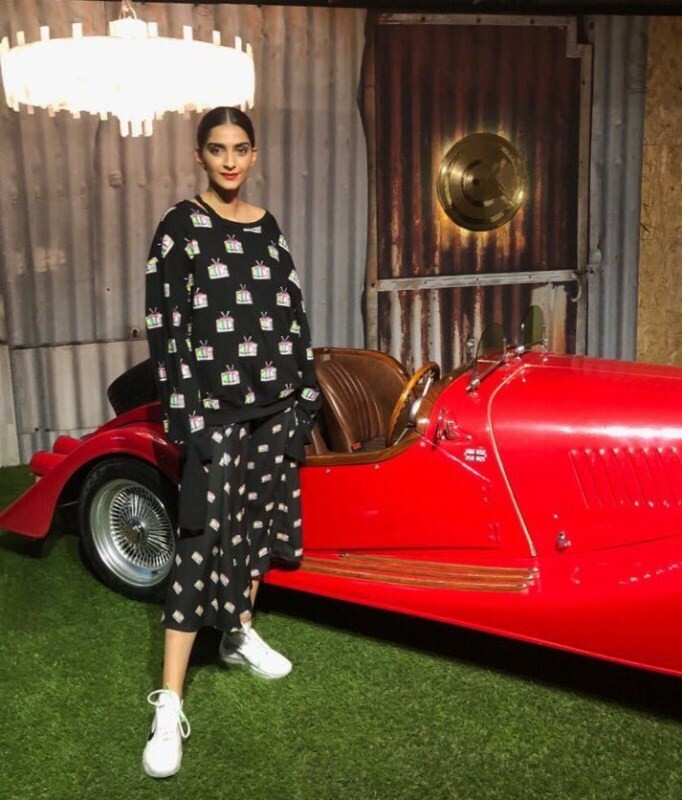 Decorated with some of the best-designed interiors, Gauri Khan Designs made for the best location for Sonam Kapoor's brand shoot.